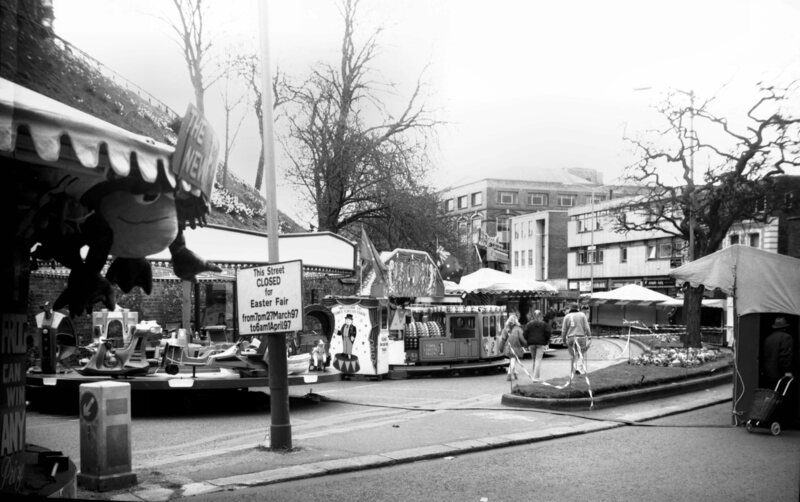 From Christmas 1991 arrangements were made for the Easter and Christmas Fairs to be held on Castle Meadow which was closed to traffic for those occasions. 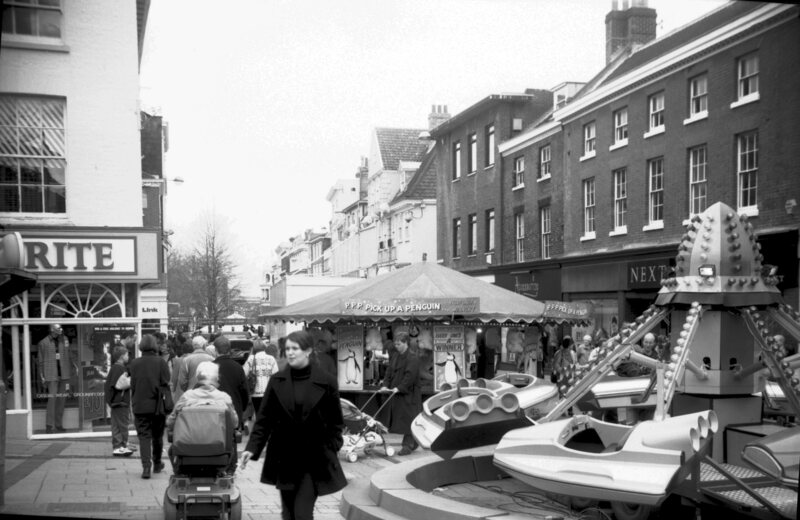 For several years previously, because of the Castle Mall development, it had been held on the Bethel St car park and at the Livestock Market on Hall Rd, but reduced attendances forced its return to the city centre. 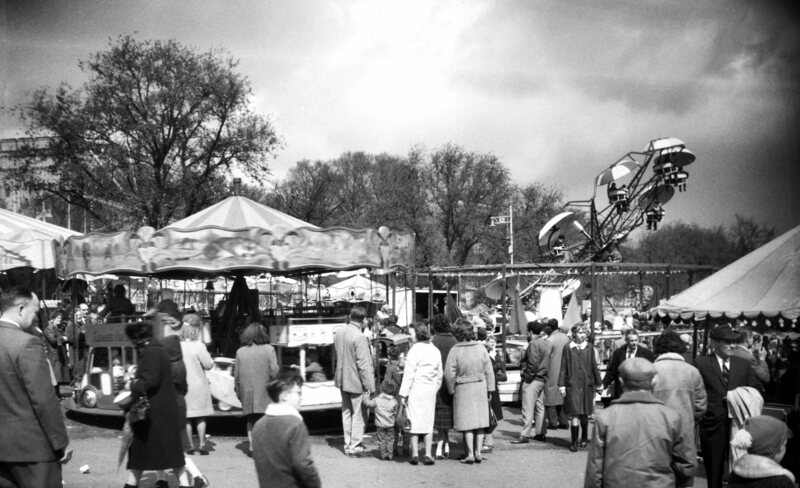 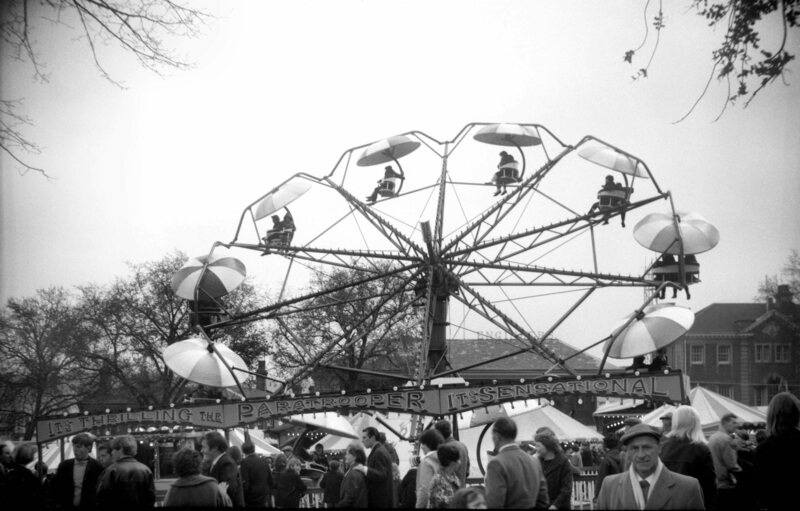 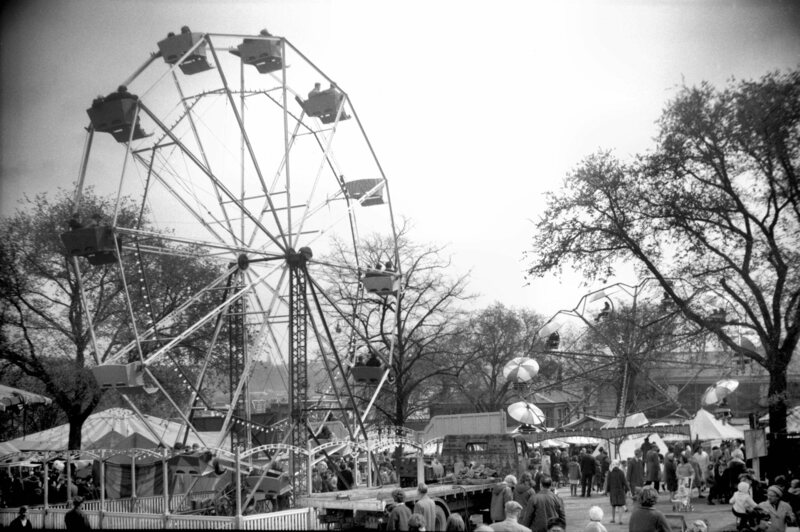 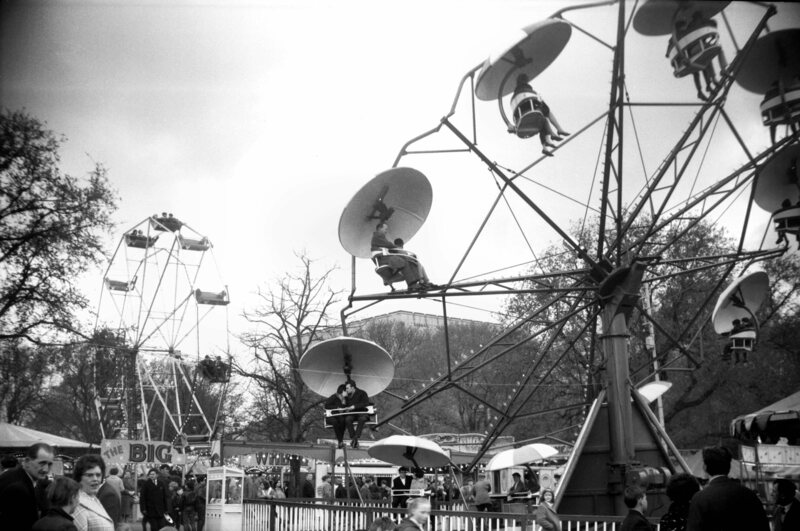 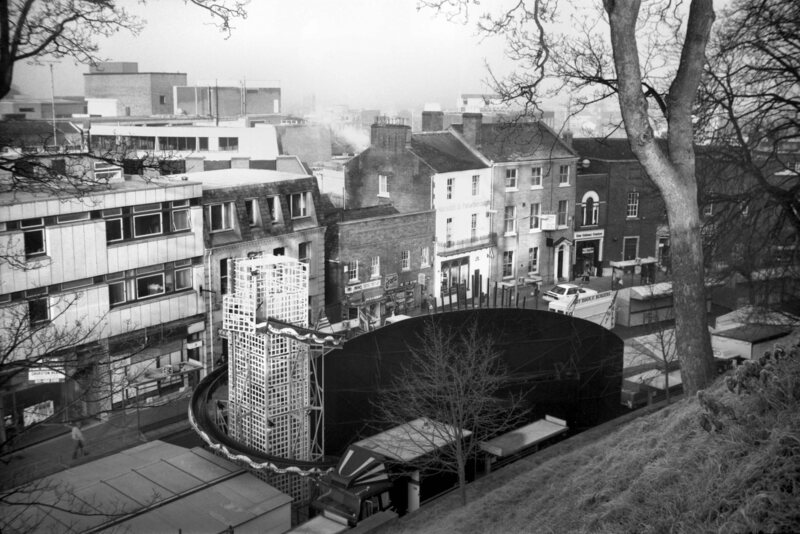 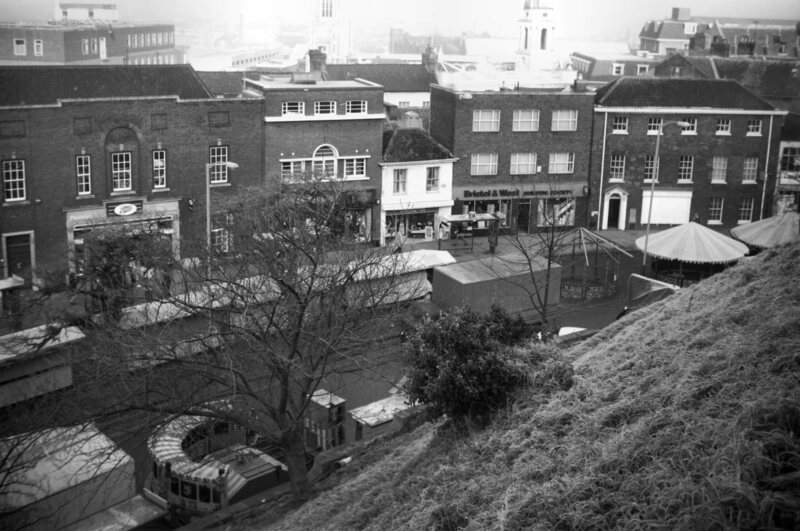 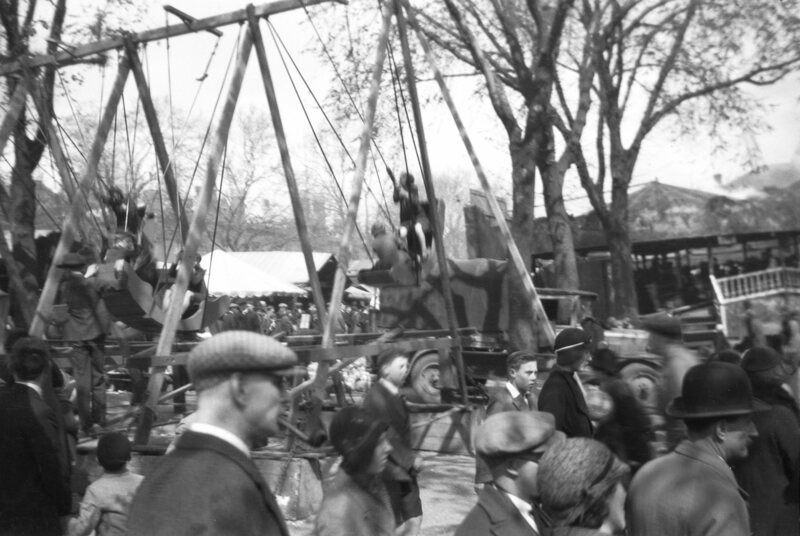 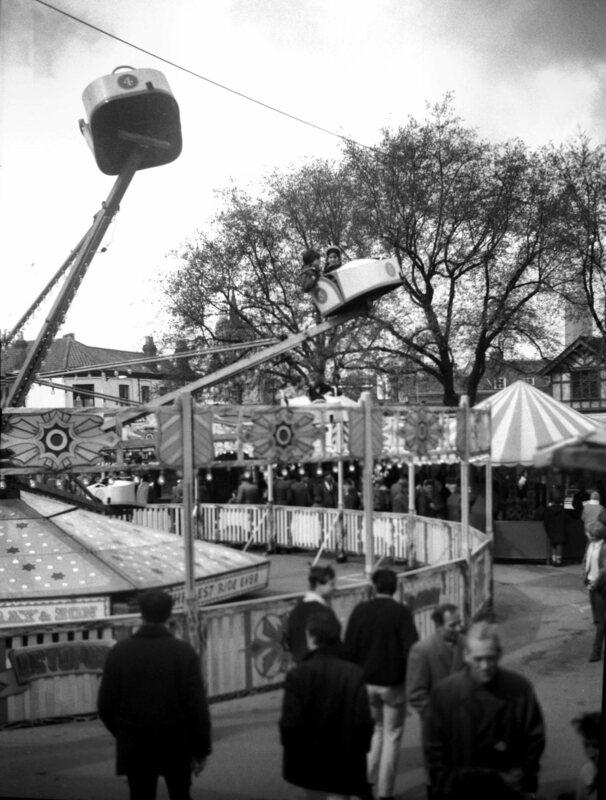 Because of disruption to the bus company's timetables the fair was last held in Castle Meadow at Easter 1997.